• Rollstock is film that has been rolled up to be used in packaging equipment that will shape and form the bag. 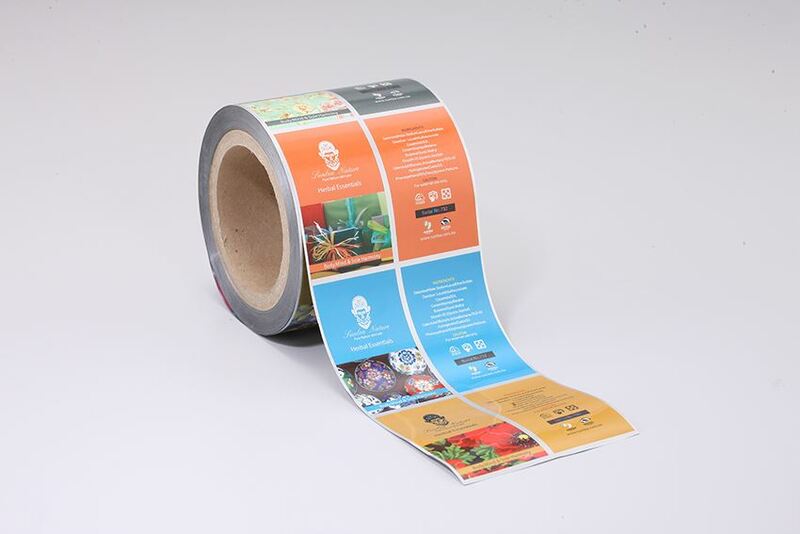 • Laminated Rollstock films are multi-layers, which provide a superior barrier against the elements and allow products to stay fresher and longer. • Rollstock can reduce the cost of the packaging because the form-fill-seal machine makes the bag in line and produces less waste.